Last week, Emilia Clarke explained her own unique way of landing a role on Game of Thrones, now she has revealed how she deals with tiring night shoots. It isn’t caffeine, cocaine, or power napping that boosts the Mother of Dragons’ energy levels either – it’s just hip hop. The 29-year-old star, who plays Daenerys Targaryen, made known her secret method in a video uploaded to Instagram. 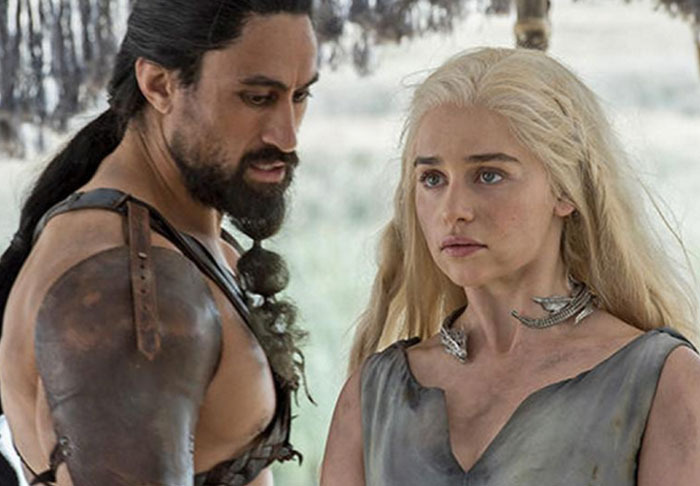 Emilia Clarke and season six co-star Joe Naufahu, who plays Khal Moro, can be seen in the footage dancing and rapping along to Tupac Shakur’s All About You. It is never advisable to cross the Khaleesi, so Naufahu duly obliges. But did the three eyed Raven see THIS?!! 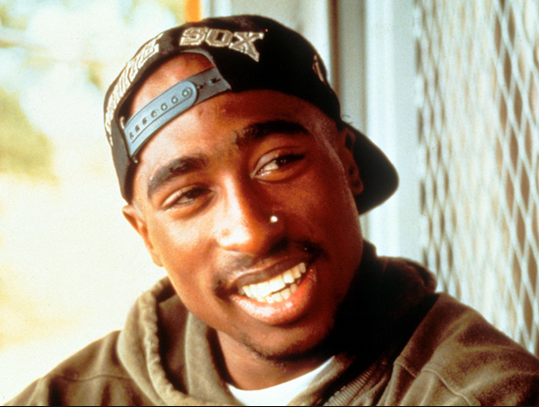 #tbt Conquering night shoots one 2pac Classic at a time.. ?? #ifwehaddothrakiinthe90syouknowitwouldvemadeitswaytobiggy #dontbefooledbythebluehairnetdiskhalessimeanbusiness… ? With Naufahu on lyrics, and Clarke dancing – including that fetching blue hairnet of course – this pair could definitely ride wooden horses together and conquer the world of music.